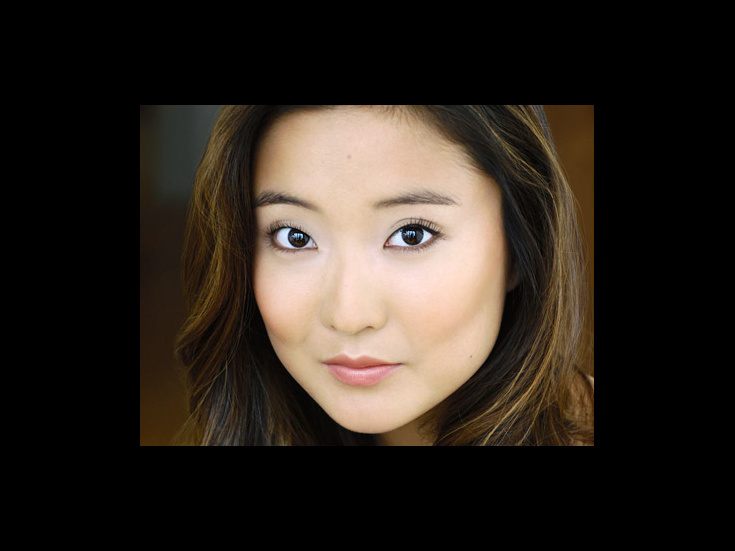 Ashley has been seen on Broadway as Tuptim in Lincoln Center’s The King and I (Grammy nom), Celeste 1 in Sunday in the Park with George and Mamma Mia!. National tour credits include Gabrielle in R&H’s Cinderella. Other credits include Mwe in KPOP! (Off-Broadway); Carnegie Hall; vocals in The Greatest Showman (Fox); TV's Nightcap (PopTV/Lionsgate), Luisa in Fantasticks (Pasadena Playhouse); Maid Marian in Hood (Dallas Theatre Center) and Pittsburgh Civic Light Opera. University of Michigan Graduate.